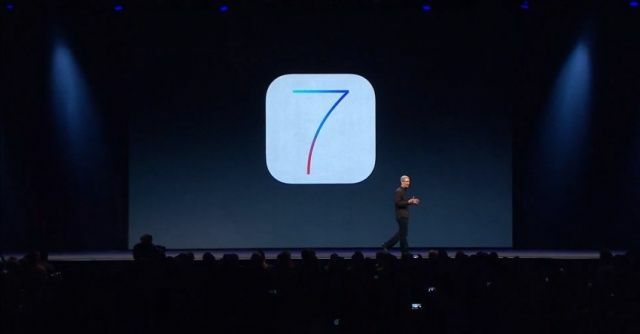 Apple is expected to seed its second iOS 7 beta to developers today, two weeks after it released the first during the Worldwide Developers Conference, according to carrier sources. The update it expected to fix bugs that were present in the first beta, and address things like performance and battery life. We may even see some more new features. 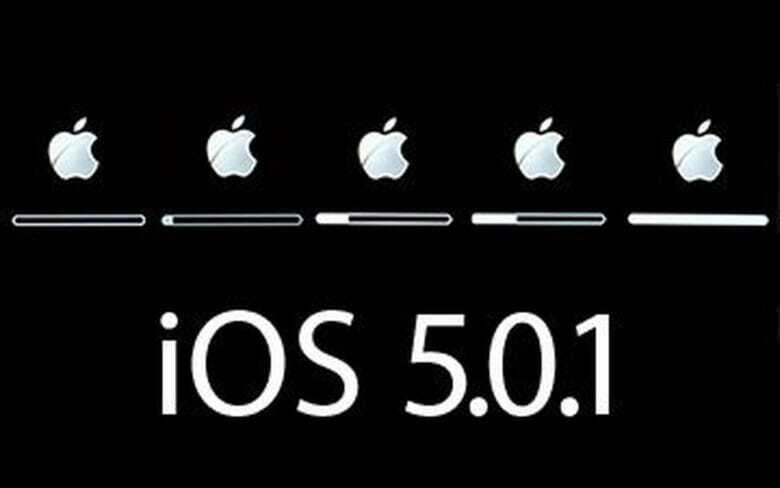 Apple has begun charting iOS adoption figures to help developers establish the percentage of users running different versions of iOS. Google has been doing the same thing for Android developers for some time, and Apple’s chart only highlights the massive difference in fragmentation between the two platforms. iCloud, Dropbox, And Amazon Rated Top Cloud Services In U.S.
We don’t often think of Apple as a cloud services company because so much emphasis is placed on hardware, but for many consumers, Apple’s iCloud is their first experience using cloud storage. Over this past fall, Strategy Analytics conducted a study on which cloud services are the most popular in the U.S. right now, and iCloud grabbed the top spot with 27% usage. 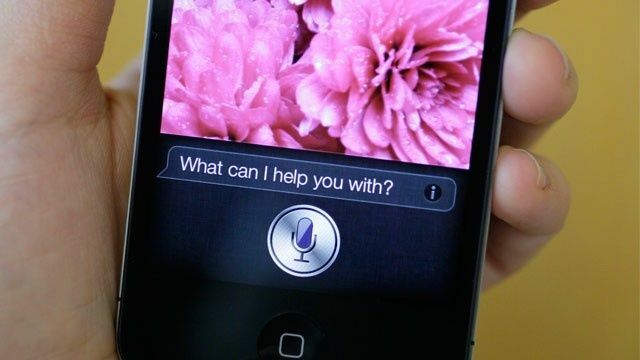 Siri made its debut on the iPhone 4s almost four years ago. As Apple slowly but surely turns its back on Google, Siri, its intelligent digital assistant, is doing the same. If you’d have asked Siri a question back in June, there’s a 60% chance the data it came back with would have been from Google. Ask it a question today, however, and that chance is reduced to just 30%. Not only has Apple given YouTube and Google Maps the boot, then, it’s shunning Google’s search data, too. 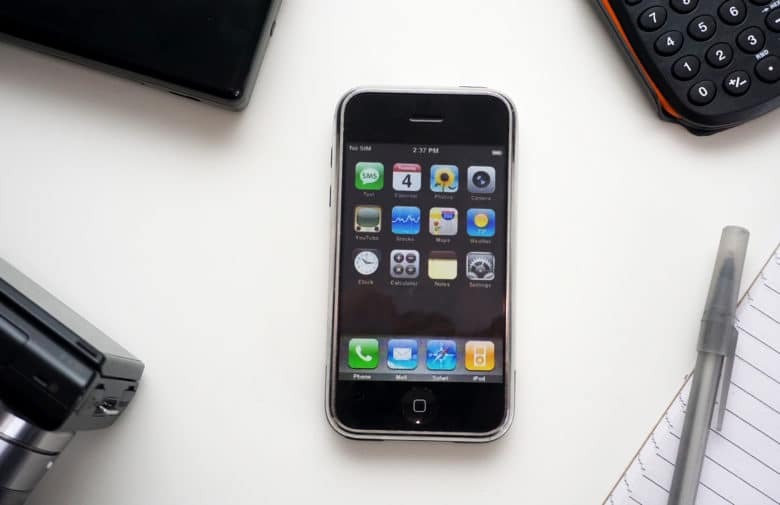 When Apple rolled out a new App Store redesign with iOS 6, the Cupertino company removed the ability for customers to gift apps and games to their friends via email. 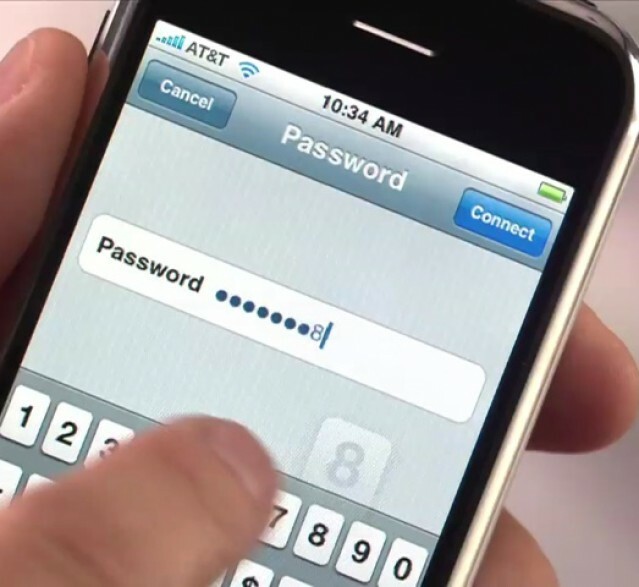 Just in time for Christmas, that’s now back, making gift-giving for those getting new iOS devices a whole lot easier. 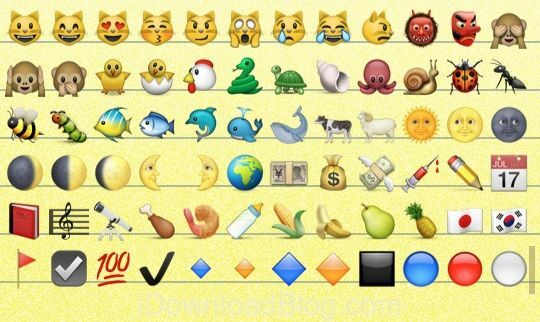 Apple’s cracking down on apps that have no other purpose but offering emoji — that cute emoticon character set popular with some text messengers — and are kicking developer’s apps out of the App Store if they do nothing else. The reason? iOS 6 already does emoji. 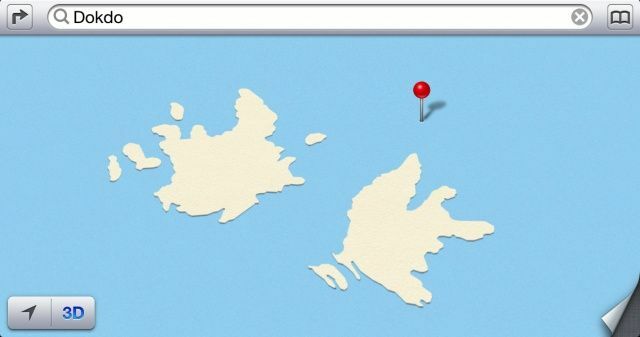 The Dokdo islets in iOS 6 Maps. South Korea has asked Apple to remove the Japanese names of the Dokdo islets from its new Maps app in iOS 6. Both Asian countries claim ownership of Dokdo, which has long caused tensions between the two. In iOS 5, when Maps was powered by Google Maps, only the Korean name for the islets was used, and that’s how Korean officials want it to stay.